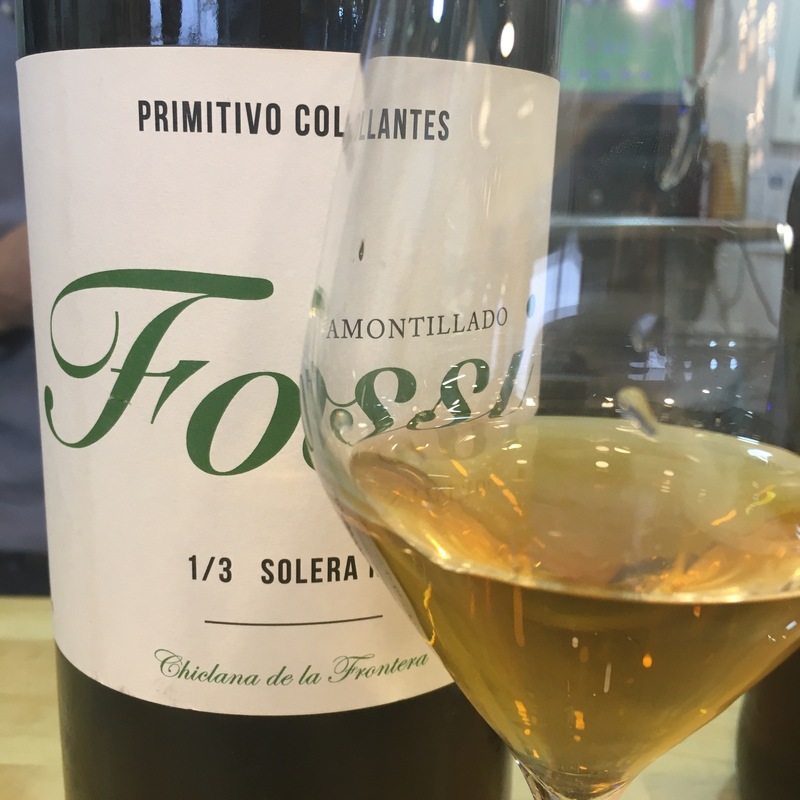 The first thing I notice about the wine is the colour – to me it is a shade more amber/straw coloured, and less caramel-hued than the standard Fossi. On the nose it is punchy and on the palate too it strikes me as more of a missile – sharp and direct, more concentrated acidity and salinity, slightly less juice and caramel flavour. Very fine and elegant, a nice structure and profile. A more serious version of the standard but I could still drink bucketloads.